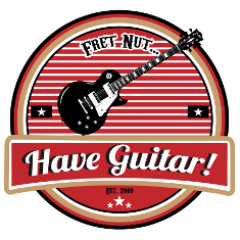 update Archives - Fret nut... Have Guitar! It’s just a short little instructional video on how to upgrade your Kemper and in this case with the latest beta firm ware patch – 5.3.0.13018b. Kinda like an upgraded version on my previous videos on this topic… kinda. fixed: default Pitch if WahPedal to Pitch or MorphPedal to Pitch are activated. Hope you’ll like this video and if you do – please support Have Guitar by subscribing! Thanks to all of you who already do so! !